As I’ve restarted a new fitness regime, I’ve also been trying to eat better. Not easy. The fizzy pop has been cut right down – in fact, I’ve only had it once in the past 12 days – and I’ve been trying to cut down on chocolate. I just need to sort my actual meals out tbh. Anyway, sometimes it’s different to get all the vitamins, fruit and veg that you need and this is where Bioglan Superfoods come in. Now I’m not a big fan of living and relying on supplements (I won’t say it, but there’s one brand all over FB that I really hate…) because really, the focus should be on a fully balanced diet and eating well. That said, I am definitely pro taking supplements. Thing is, sometimes life just gets too hectic and your diet is generally the thing that suffers. We can all relate to that right? So having something available to give you that extra kick is perfectly good with me. You can of course use these daily, but just using them every few days will give you those extra vitamins you’re missing out on. 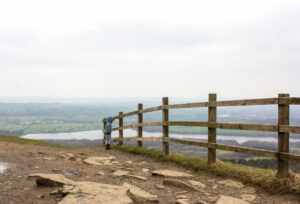 There’s a difference between utilising supplements, and relying on them! So I received a packet each of Spirulina, Supergreens Original and Supergreens Cacao Boost and a tub of Chia & Flax Seeds*. Spirulina is packed with vitamins, protein and contains B12 – very important for vegetarians and vegans especially. This is great for putting into smoothies, but you can also add it to juice and to baking! In a sweet smoothie, you can’t really taste it. Though it makes things green, and I wouldn’t try it alone (mixed with water) personally. Chia & Flax Seeds are another good protein source and full of good fats and fibre. These go well in a smoothie too, but I like to use them in salads and rice dishes. I forgot to take a photo of my lunch yesterday, but they definitely add a bit of bulk to a salad and help to fill you up! 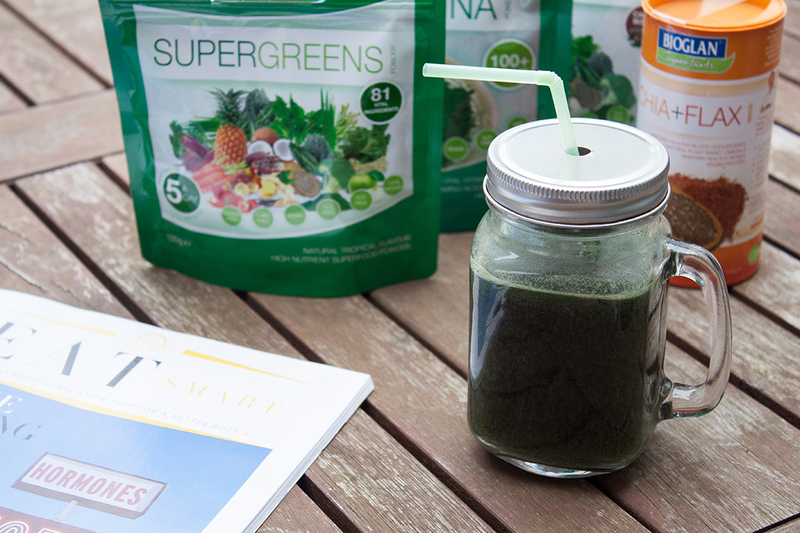 The Supergreens are basically an easy way to get all the recommended portions of fruit/veg per day in, as well as a bundle of other vitamins. I’ve never tried any of these before, and my main worry was how nice they would taste. They say to just add 10g to 200-300ml of water, so I tried them as they were. The Supergreens Original is supposed to be tropical flavoured. Initially, I just stirred the powder into my water, but it didn’t mix very well. Out came the shaker bottle, with one of those funny wire balls, and it mixed in a lot better. Tropical tasting? Actually, it was. Bit of a weird texture because I could still feel bits of powder but that’s probably me not mixing very well. It definitely still tasted of plants though. Not a horrible taste of plants, but a little strange. Overall, I’m pretty impressed with the taste of these. 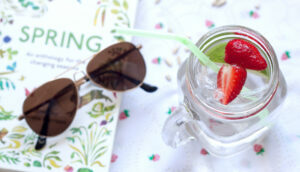 I’m definitely going to keep on using them – now summer is here (sort of) it’s time to bring back the smoothies. 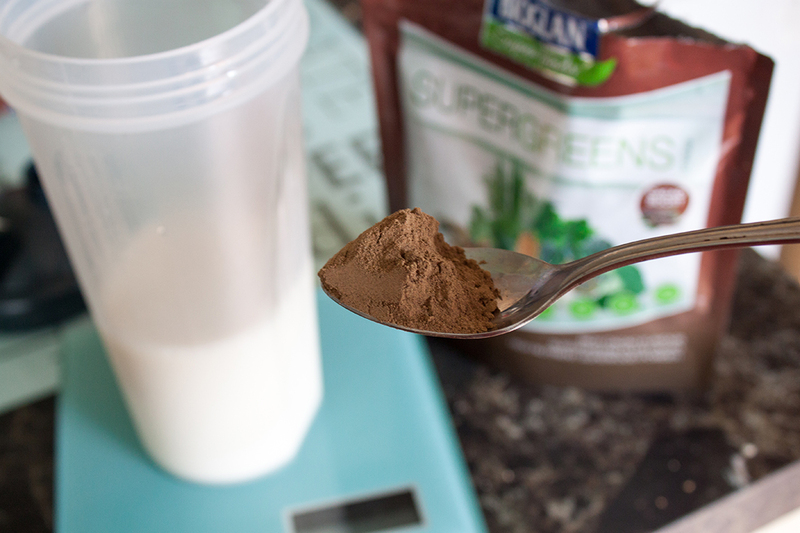 Next on my list actually is to try banana ice cream… Hoping some cacao powder (and this supergreen one!) can offset the banana taste. We’ll see. Ever tried any of the Bioglan Superfoods?